Here we are again with a Newcomer on the label! 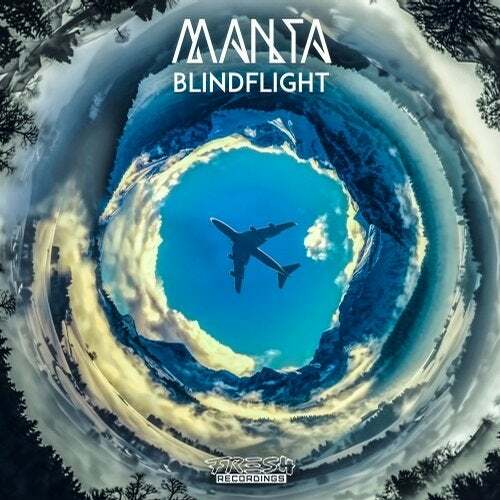 We're proud to present you another Austrian prodigy: Manta. We're proud to present you "Blindflight", the perfect track for the incoming cold temperatures and the long rainy days..